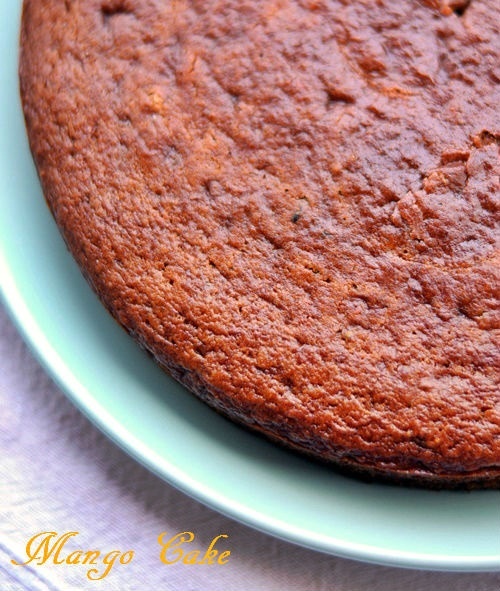 Are you looking for a recipe for a really easy fresh fruit cake? Here is a no fail recipe that I use when baking with berries. 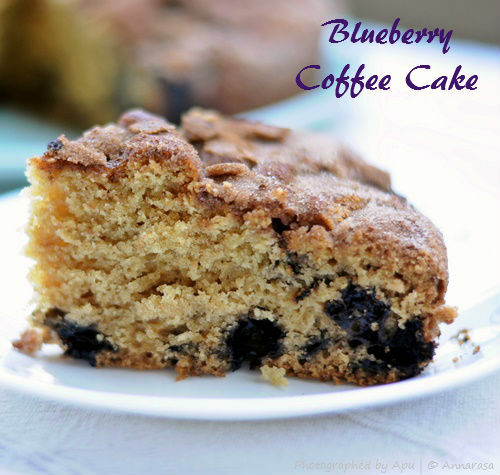 A very simple coffee cake that is eggless, rises well, and has a beautiful crumb worthy of a Coffee Cake. Cake baking has been a passion of mine. I began experimenting with baking when I was not quite in high school and have never looked back since. As I always followed the recipes from my grandmother's very English book and magazines, all my baking was with eggs. I never even dreamed that one could bake without eggs - they play the role of both providing moisture to the dough and act as a raising agent. Of course, there are some recipes that cannot be attempted without eggs or even egg whites. But there are many many recipes that can be attempted eggless - or so I discovered many years when I decided to take my experiments to a different level.